Whilst we might not be sending our children to work in the mines or factories anymore, it is pretty fair to say that modern children face a barrage of pressures. Exams from age 7 and an education system that is increasingly focused on results over well-being, the rise of social media and the links it has to bullying, and a decade of austerity that has led to a reduction in support services for children and families have all led to an increase in children seeking help for mental health problems. As parents, we can’t protect our children from all of life’s woes as much as we would like to. Instead, one way that we can help our children is to ensure that they have the strength, skills, and tools they need to overcome the challenges that life will throw at them. Children who have a good grounding in resilience will be able to cope better when faced with adversity or a challenge. Resilience is not something that can be taught. 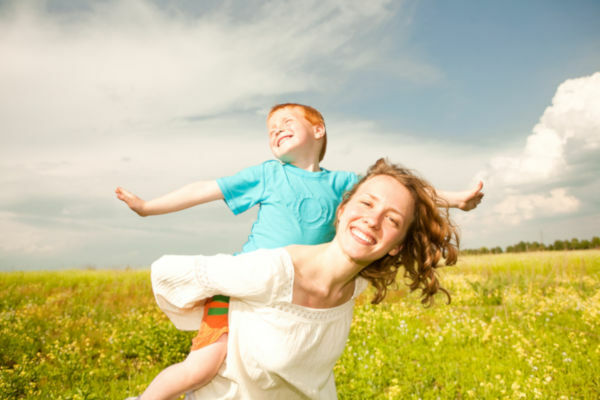 It needs building up gradually, and by taking simple steps you can help your child develop the strong foundations they will need to tackle all of the stresses that modern life will throw at them. In the age of smart phones and 24 hour TV channels and it can be easy to switch off from our children and not devote our full attention to them. The children who are most resilient tend to be those who feel confident that they are cared for and loved. This confidence gives them an inner strength that they can call upon when faced with a difficult situation. Make sure your child knows that you love them by spending quality time with them each day. Put your phone down, switch off the TV and really listen to what they are saying to you. You don’t have to do any particularly special activity, it’s more about spending one to one time with your child where conversation is not interrupted. There is research paper after research paper linking exercise to mental health. When we exercise, our bodies release the same hormone that is released when we are stressed. It’s part of our fight or flight response. Exercising regularly trains the brain in how to effectively deal with this hormone. 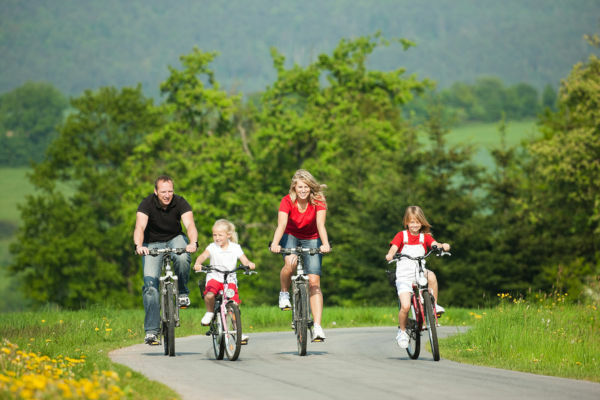 As a result, regular exercise allows us to manage stressful situations better. British children are some of the least active children in the world, and the NHS recommends that children should aim for around 60 minutes of physical activity every day. No one is expecting a child to hit the gym, but playing in a playground, swimming, riding a bike, using a scooter, and active after school clubs, such as football and gymnastics, all count. ”Don’t run, you will fall” is a phrase heard far too often from parents these days, particularly parents of young children who are worried about wobbly legs taking a tumble. However, if we never fall, how will we learn to get back up again? Step back from your child and let them take small risks. No one is saying you shouldn’t intervene if they are going to seriously hurt themselves, but when the risk of injury is simply a grazed knee then it’s time to let them find their own feet. 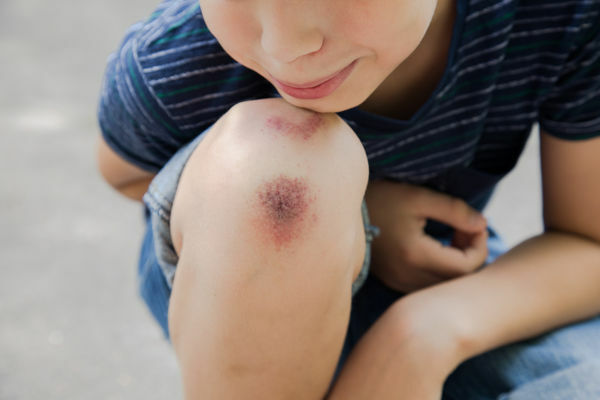 Exposure to occasional scrapes and bumps is another way that children learn how to deal with stress and by severely limiting that exposure we risk curtailing our children’s ability in this area. We all have bad days. Sometimes we might be a little snappy with our children. Sometimes we might forget to do something that we promised we would do. Some of us are even clumsy enough to have broken the odd toy in the past, and sometimes we might lose something precious to our child. Whatever the issue is, it’s important to own up to it and apologise to your child. 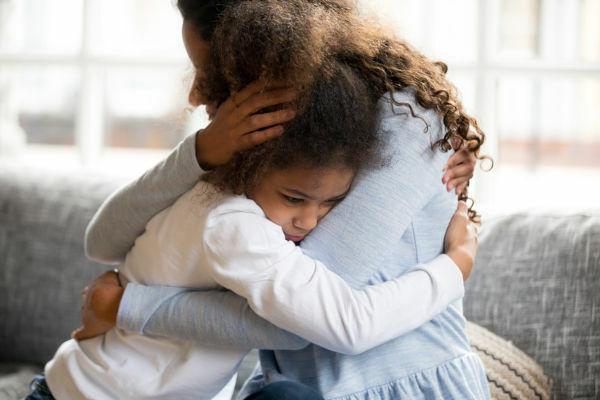 Saying sorry not only shows your child that their feelings matter to you, but it also demonstrates that everyone makes mistakes every now and again, and that is ok as long as you are willing to take ownership of it. Much of our child’s resilience is developed through modelling behaviour, and this is one effective way of doing just that. 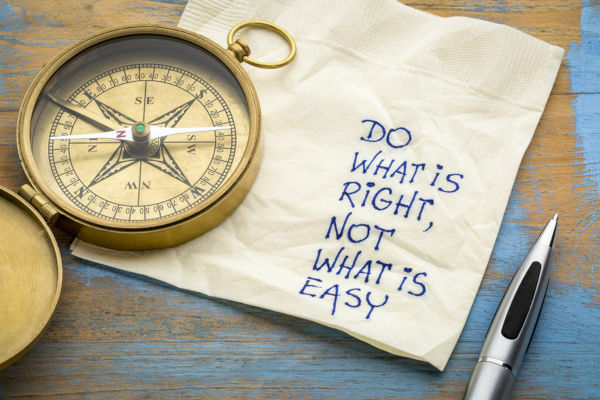 When your child is faced with a problem, it can be very tempting for you to step in and solve the problem on their behalf. For example, if your child has fallen out with a friend perhaps you have sat them both down together in an effort to try and get them to make friends again. However, this type of approach only teaches our children that they should rely on you and not their own skills to address a problem. Resilience comes from being able to solve our own problems. 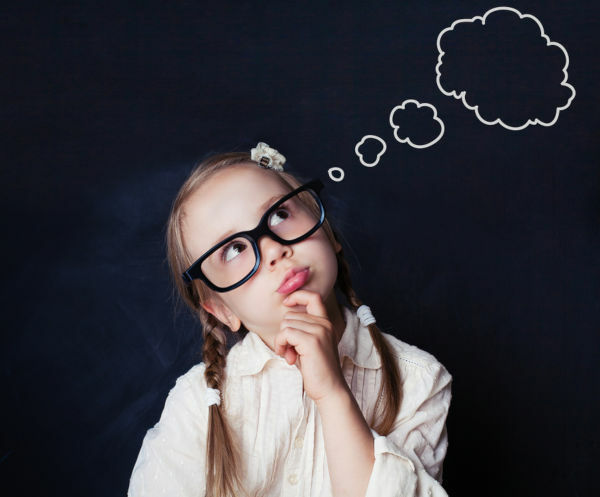 Instead of stepping in, ask your child questions that may lead them to find the answer themselves. You could ask them to think about how someone else they admire might deal with the problem, or ask them to think about what would happen if they chose to do x, y, or z. 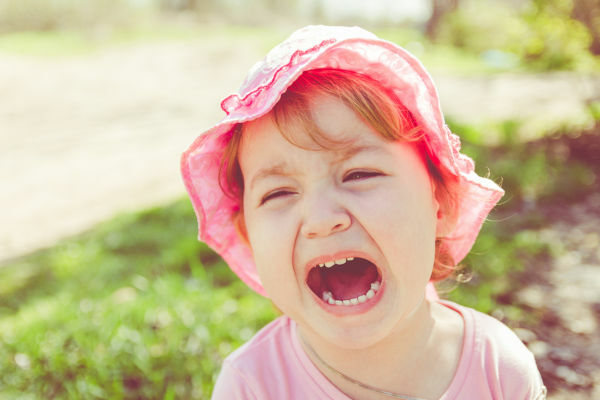 As parents we are used to seeing temper tantrums. Sometimes we can fall into the trap of telling our child “not to be silly” or simply “just calm down”. However, resilience is developed through self-awareness and the ability to recognise emotions in not only ourselves but in others also. Next time your child gets angry or upset then try acknowledging that emotion with them and giving it validation. For example: “I know you are sad about not being able to go to the party. I would be sad too. I promise that you will feel better about it later. Slamming the door isn’t going to help you feel better now”. 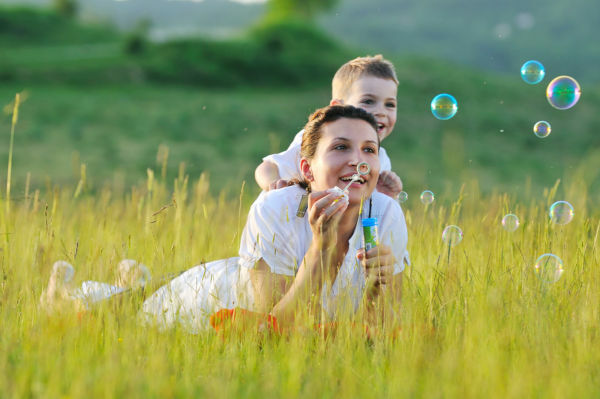 Children learn through observation, so think about how you respond to stressful situations when they are around. Try and remain cool headed when faced with a driver who cuts you up, or long queues at a theme park. On the other hand, if you’re tired, hungry, and someone has just bumped into you on the street spilling a drink all over you, then it’s understandable if you do end up losing your cool. The best thing you can do in that kind of situation is talk to your child about why you reacted the way you did and what would have been a better way to do so. A resilient child is one that has confidence in themselves and their own ability to tackle life’s stresses. Whilst we are not saying that you should tell your child every day that he or she is the cleverest / strongest / most handsome / prettiest child in the world (as that can cause its own problems), you can help your child become resilient by building their own self esteem. Praise them when they do something well, whether it be a high score on a test, or a willingness to share some sweets with a sibling without prompting. Furthermore, talk to them about any positives that came out of difficult situations. For example, “I know it was hard for you today because you didn’t sleep well and your little brother was trying to wind you up but you did really well to keep calm and not lose your temper, I’m very proud of you”. You can also encourage your child to feel part of a wider community where his or her actions can make a difference to those around. A simple act, such as getting your child to help pick up rubbish in the playground so that “it is a nicer place for all the boys and girls to play”, is one way of showing your child how he or she can make a difference. Your child could be encouraged to give up old clothes and toys for charity, and you can talk to them about how other children are less fortunate and that the donations will be able to help.